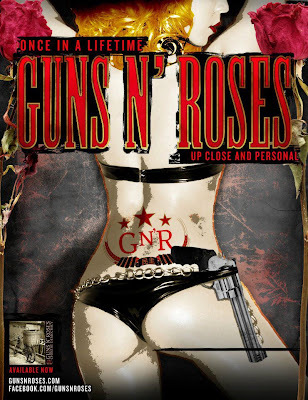 Guns N’ Roses launched their Up Close And Personal Tour Friday night at the Roseland Ballroom in New York City. 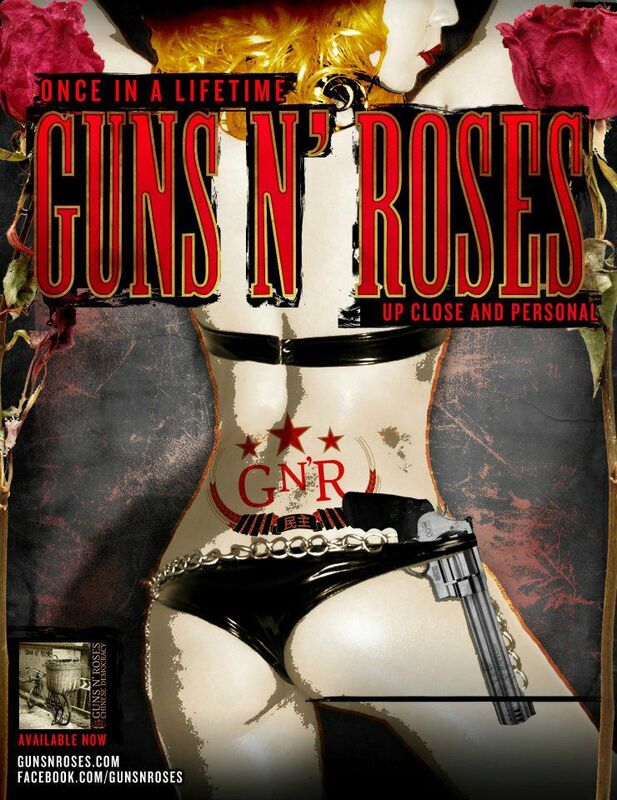 The nearly 3-hour show was the first of 7 intimate theatre shows GNR are doing this month. Following the US dates, GNR kick off a European tour on May 17 in Dublin.